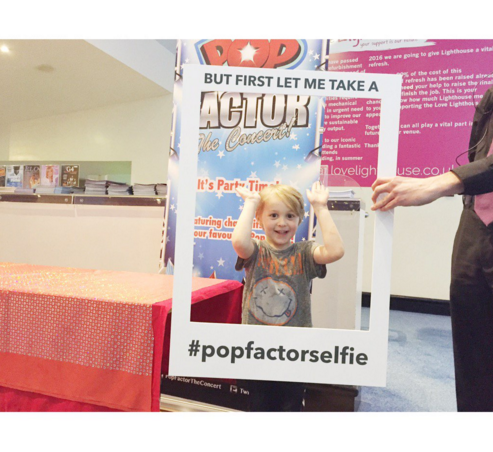 Last week we were invited to the Lighthouse, Poole to see Pop Factor the Concert. Max is a massive music fan and has been to a fair share of festivals and concerts in his time, so this was right up his street. 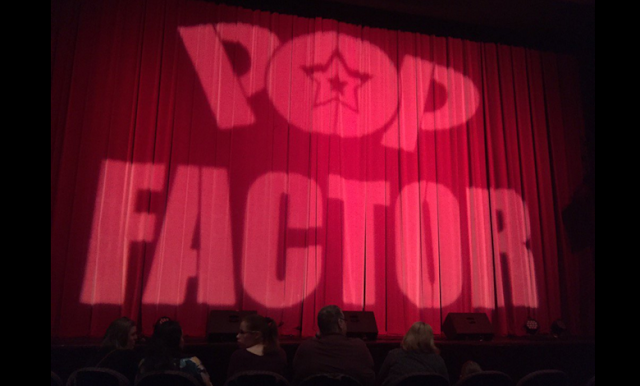 Pop Factor the Concert is a stage show that celebrates the best pop music at the moment. It's full of high energy and fun to keep every adult and child alike entertained. Featuring songs from artists such as Justin Bieber and Taylor Swift, there's a song that everyone will love. Even the most reluctant of fans will end up with their feet tapping and singing along (yes Scott, I'm looking at you!). For most children this was probably their first concert experience and I can't fault the experience. Each section was split into one or two songs, with breaks and chats to introduce different songs. They encouraged the kids to come close to the stage, get up and dance and basically have as much fun as they wanted. Max absolutely loved dancing in his seat and getting me and Scott to join him! From the moment they came on stage to the moment the cast left, they didn't stop engaging with the audience. From running through the audience to calling people up on stage, they really took their time to get to know the place and people they were performing to. One thing I really loved was the social media interaction. During the interval they had a selfie frame where kids had the chance to capture their excitement. You are encouraged to tweet and facebook them for shoutouts during the show, which we did and Max absolutely loved the cast saying hello to him. After the show they met the kids and offered to take photos and sign posters in the foyer. This was a really nice touch as obviously for some kids, this was their first experience of a music concert. The cast took their time to talk and spend time with the kids, making sure they enjoyed their time. 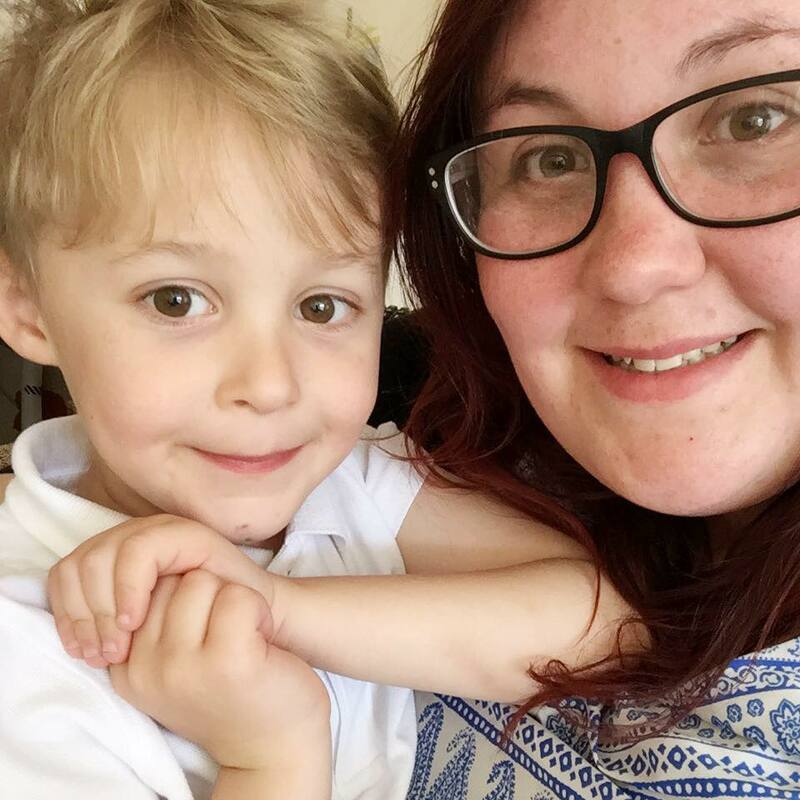 Max loved having the chance to chat and tell them how much he loved it. He's still got his posted on the wall next to his bed! Thank you Lighthouse and Pop Factor for giving us an awesome night out. 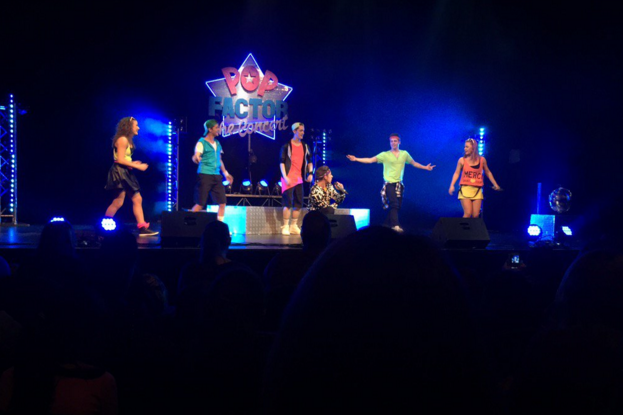 Pop Factor is touring the UK at the moment so don't miss it!